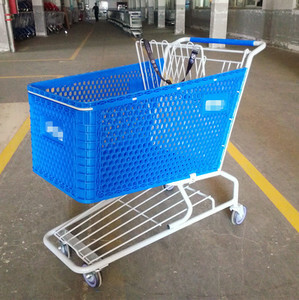 Wholesale Supermarket Folding Shopping Cart With Chair 1.Suitable for supermarket/convenient shop shopping; 2.Different size is avaialbe. 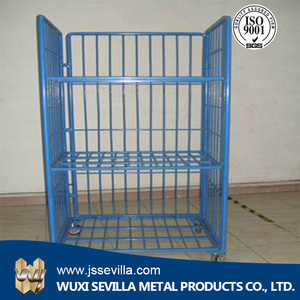 , Ltd is factory for various kinds of Supermarket Shelves, Warehouse Racks, Shopping Trolleys, Checkout Counters and other accessories like Hooks, Displays, Pallet Mesh Containers, Hand Trucks etc. 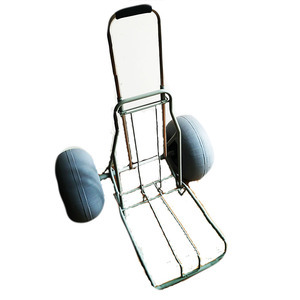 Being in business for nearly 20 years, we have been selling globally and are experienced in export. 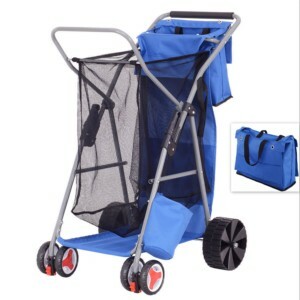 Alibaba.com offers 34,857 folding cart products. 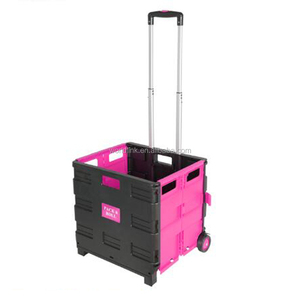 About 48% of these are shopping trolleys & carts, 21% are hand carts & trolleys, and 1% are hospital trolley. 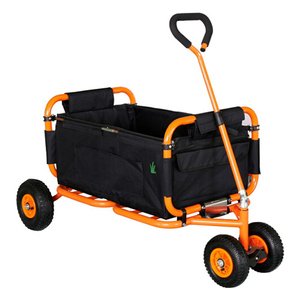 A wide variety of folding cart options are available to you, such as stainless steel, aluminium, and plastic. 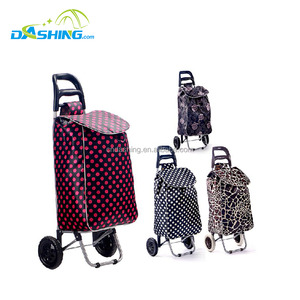 You can also choose from shopping cart, easy-box-shopping trolley, and hand trolley. 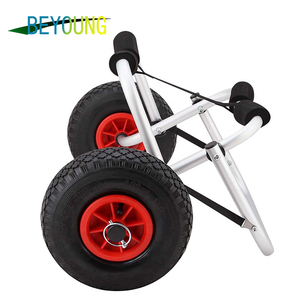 As well as from folding, unfolding. 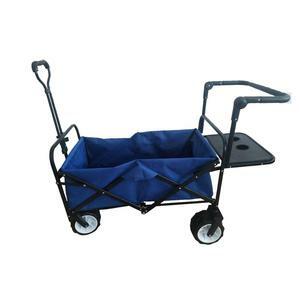 And whether folding cart is tools, storage, or shopping. 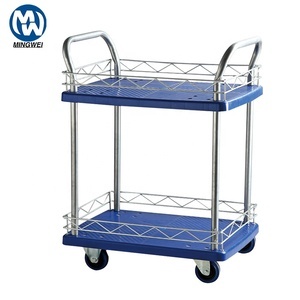 There are 34,734 folding cart suppliers, mainly located in Asia. 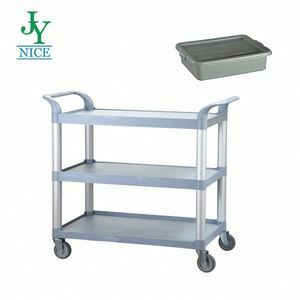 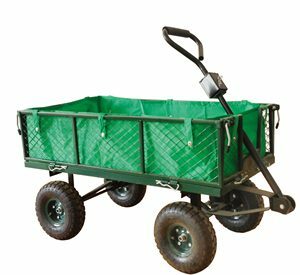 The top supplying countries are China (Mainland), India, and Taiwan, which supply 98%, 1%, and 1% of folding cart respectively. 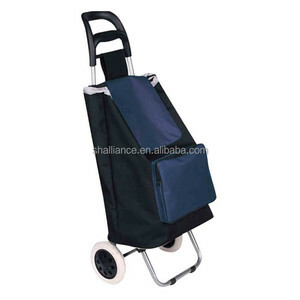 Folding cart products are most popular in North America, Western Europe, and South America. 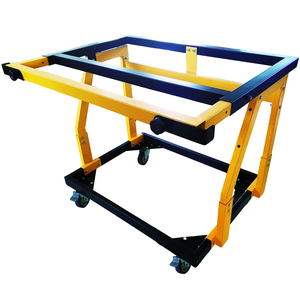 You can ensure product safety by selecting from certified suppliers, including 8,061 with ISO9001, 2,897 with Other, and 2,032 with ISO14001 certification.